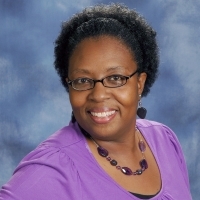 Teresa E. Walker serves as the Office Assistant at First Baptist. She was raised in Gallatin and graduated from Gallatin Senior High School in 1985. Teresa is the mother of four children and four grandchildren. Teresa has been employed at First Baptist since 2014 and has volunteered in several capacities here at her home church. She currently provides leadership to the Bereavement Ministry, Nursery Ministry and Transportation Ministry.